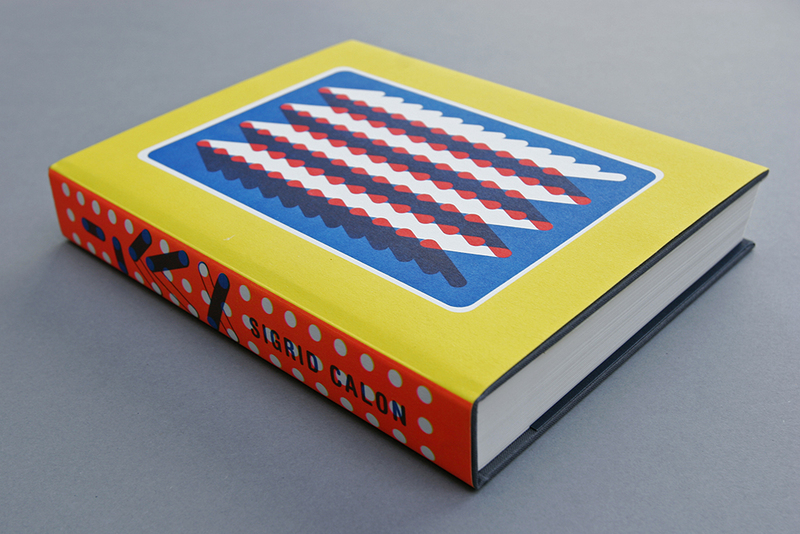 Sigrid Calon created her first artist’s book in 2012. At the time, she did not realize that the book would become a key work. The book was purchased by several museums, collectors and academies. It also led to a collaboration with the Italian eyewear brand Oxydo, which used a number of prints from the book for the special Capsule Collection. 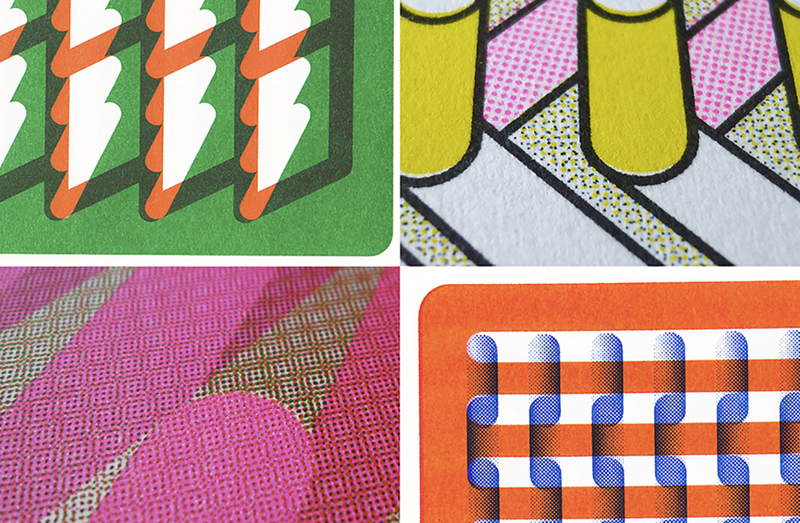 The book’s visual language stems from Sigrid’s fascination with embroidery. Since 2005, this art form has been part of her oeuvre, in which a gradual development to an autonomous visual language of her own is visible. In 2014, she made a textile translation of a number of compositions, which resulted in six large woven wall objects. For 2015, more collaborations are in the pipeline: with fashion designer Sanne Jansen, with photo book designer Willem van Zoetendaal, and with a Swiss watch brand.